RECALL vs. WARNING: What’s in a Name? An interesting debate has been going on inside the agency over an issue that many people outside the agency might think is merely semantics. 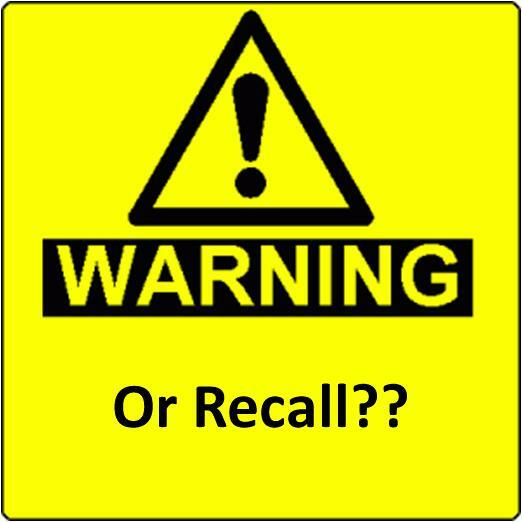 The issue is when the agency is warning the public about a product, why do we insist on calling that warning a recall? A recall suggests to most people that some concrete corrective action will be taken—the options the statute gives us for corrective action are repair, replacement or refund. However, a warning involves none of these. In one recent action, we put out a unilateral warning to the public about a product but called that warning a recall. In another, we negotiated a voluntary “recall” of a product that consisted of allowing consumers to contact the company to get a warning label, if they wish to have one. In the first instance, involving falling stadium light poles, we issued a “recall to repair.” However, as the last paragraph of the press release notes, the owner of the light pole is advised to have the repair done themselves since the company is out of business—in other words, no recall at all. My concern is that the use of the term “recall” suggests that someone out there—presumably the company selling the product—has the responsibility for correcting the problem. In the light pole case, this was not true and people could well have been confused or mislead by our press release. In the second case, we faced a hazard—babies strangling when products with cords are placed too close to a crib—that exists across product lines. That hazard is not unique to a particular product. Tragically, two infants recently died when they strangled on the cords of a popular video monitor. In response to these deaths, the agency undertook discussions with the company about the appropriate way to address this risk. The company eventually agreed to issue a “recall” to, among other things, provide consumers with a warning label that could be affixed to the product. It is my understanding that very few consumers have taken advange of this “recall” and that a number who, upon hearing of a recall affecting their product and believing that there was some electrical or mechanical defect with the product, became quite annoyed when they learned that the recall was to give them the opportunity to get a warning label. I wonder whether consumers would be better served by a thoughtful, aggressive educational campaign about the dangers of cords in a nursery rather than a “recall” of a specific product for a “remedy” that is of questionable value. The reason I was given for labeling everything involving a specific product as a recall is that this is the only way to get media attention—unless we call it a recall, no one will pay attention to us. I question that premise. 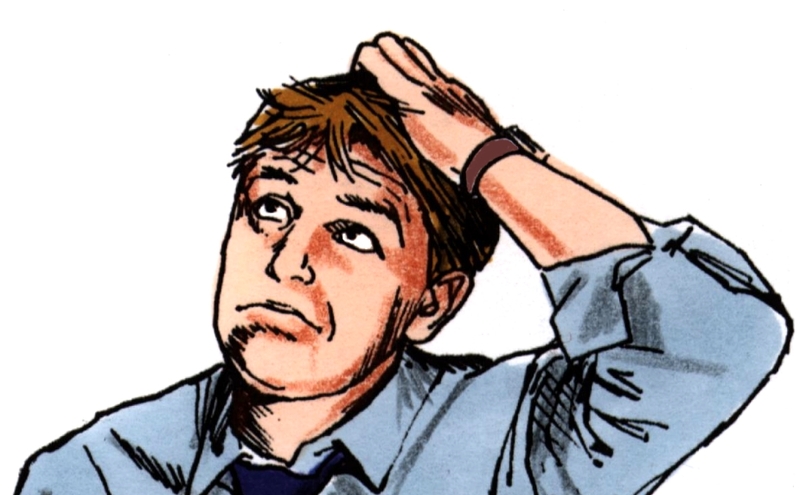 I did a quick survey of some reporters who assured me that they were quite capable of parsing through our press releases and making their own decisions about what to cover and that our labels did not impact that process. But for those owners of defective stadium light poles for whom the recall has no meaning and for those consumers rightly annoyed by a government recall so that they can get a label, they have to wonder is this the best that the government they are paying for can do.